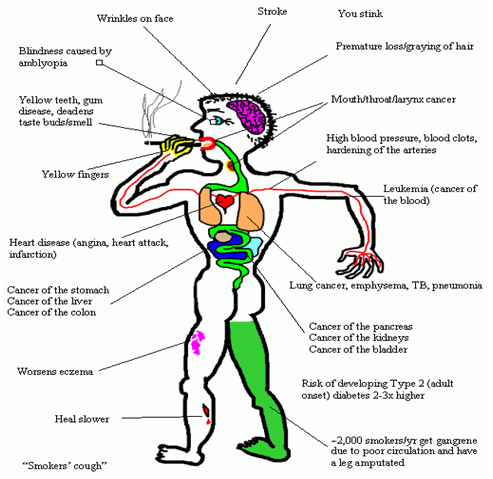 What does smoking do to you? Ritu thinks that smoking makes her cool and attractive. What's so attractive about yellow teeth, bad breath, body odours and clothes with burn holes? John feels that cigarettes get rid of stress. Rahul is afraid to even try to quit because he thinks the cravings will be too much to handle! There are excellent Nicotine replacements in market now. They will help you get off nicotine slowly and comfortably. Ask your doctor to discuss these options. 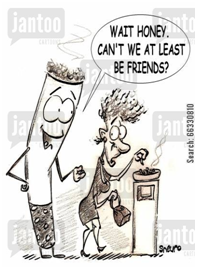 Bijoy feels that cigarettes are his best friends. Think about it? What kind of friend will steal your money, destroy your health and take away your self esteem? Cigarette contains many harmful substances and one of them is nicotine. Smokers usually become dependent on nicotine and suffer physical and emotional (mental or psychological) withdrawal symptoms when they stop smoking. Many people mistakenly think that nicotine is the substance in tobacco that causes cancer. This belief may cause some people to avoid using nicotine replacement therapy when trying to quit. Nicotine is what gets (and keeps) people addicted to tobacco, but other substances in tobacco cause cancer. 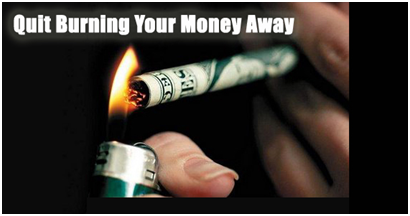 Think about how much money you spend on smoking? 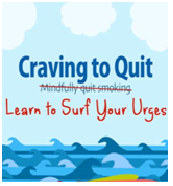 GIVE QUITTING A SERIOUS TRY !!! You keep smoking despite health problems. Even though you've developed problems with your lungs or your heart, you haven't been able to stop. You give up social or recreational activities in order to smoke. You may stop going to smoke-free restaurants or stop socializing with certain family members or friends because you can't smoke in these locations or situations. Quitting smoking can reduce your risk of these problems. The earlier you quit, the greater the health benefit. It's these bad feelings that make you reach for another cigarette, because you know that smoking makes them go away. You don't get these feelings while you're having the cigarette or for some time afterwards. 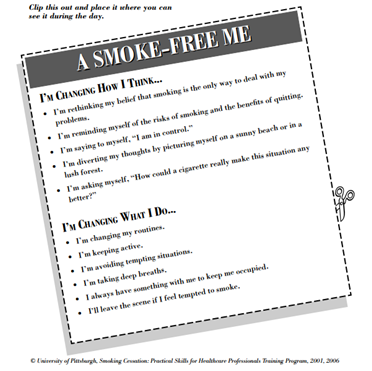 Seek help to quit ! You're not alone if you've tried to stop smoking but haven't been able to stop for good. 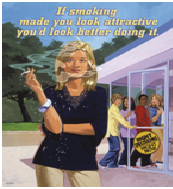 Most smokers make many attempts to stop smoking before they achieve stable, long-term abstinence from smoking. You're more likely to stop for good if you follow a treatment plan that addresses both the physical and the behavioral aspects of nicotine dependence. Using medications and working with a tobacco treatment specialist will significantly boost your chances of success. Take some time to relax each day will reduce stress in your life. 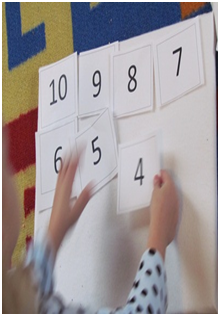 Practice this simple routine for at least 15 min each day. You will be surprised on how calm and refreshed you will feel. To breathe deeply and slowly, taking in air through your nose and letting it out through your mouth. As you do this say your special word over and over to yourself. If you have trouble clearing your mind the first few times you do this. It will become easier as you practice. You have made the decision to quit.. Good for you!! The first step in preparing to quit is to set up a quit date (within next 2 weeks). 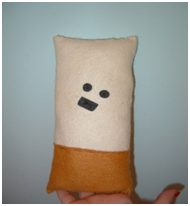 Consider getting a 'quitting buddy'. Choose someone who has never smoked or who has already quit smoking. Choose someone on whom you can rely on to help you quit. Before you smoke each cigarette ask yourself - Do I really want this cigarette? If you do, then smoke it. If not, put it back until you really want it. Look back for three situations where you really wanted to smoke. Decide on how you can avoid those three situations and if you find yourself in one of them, decide how you can handle it without smoking. Quitting smoking is what you should actively do; it is not something that will magically happen once you finish the cigarette that you have decided will be your last. During 2-3 weeks after your quit date, you will be actively quitting smoking, each day, all day. Yes, its work! And yes, it will be worth it! Various medications are available which will help you quit smoking. Contact your doctor regarding same. MORNINGS: change your routine. Get up earlier, take a bath instead of shower, get dressed in a different room. MEALS: sit in non-smoking section. 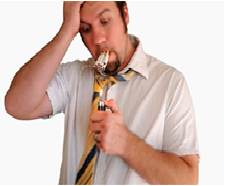 Remind yourself earlier that you can get through a meal without smoking. SEEING OTHER SMOKERS: avoid such situations and be strong. NEGATIVE FEELINGS: rethink your belief that smoking makes things better. Without a cigarette, you are in control. ALCOHOL: as much as possible, avoid alcohol at least for first few weeks of smoking. Focus on positive aspects of your life and keep yourself busy. Hold a straw or cinnamon stick in your hand as you would hold a cigarette. If you are using nicotine gum, keep it ready for after a meal. Carry a small tube of toothpaste and toothbrush with you at all times so you can brush at restaurants. If brushing is not possible, have a mint or gargle with mouthwash. Take a short walk when you are done eating. If you are eating alone, keep your mind busy by reading. Try drinking tea instead of coffee. Tell yourself - I am strong enough to get through this meal without smoking!and repeat as needed.